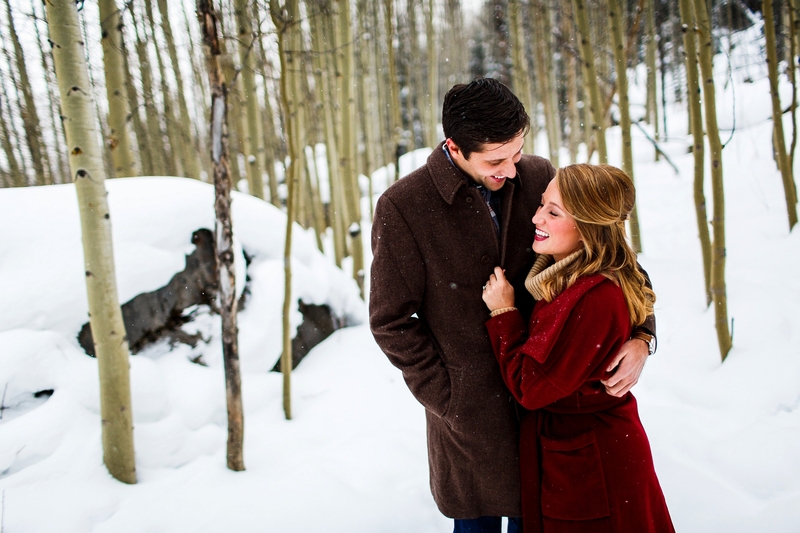 Having recently moved to Colorado, these two wanted something a bit different for their Save the Dates, so we decided to head to the mountains to play in the snow. 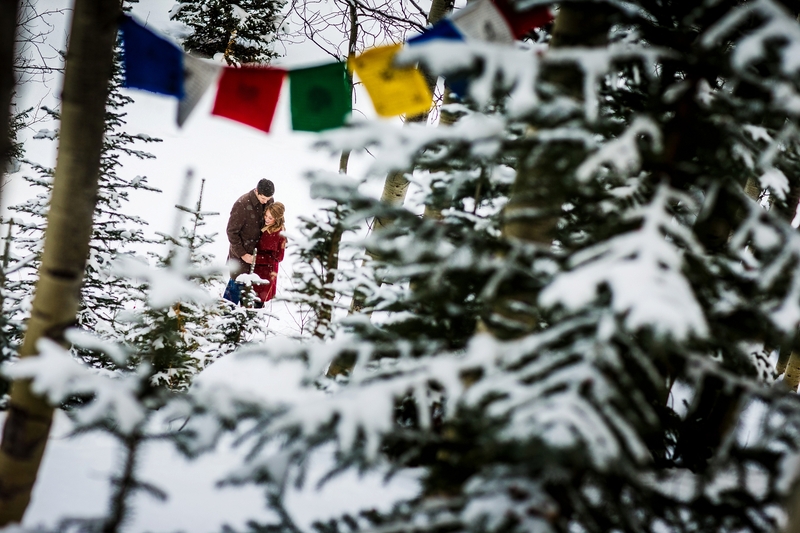 Trying to lineup winter engagements with a snowstorm that isn’t overbearing is nearly impossible, but we lucked out for Matt & Devin’s winter engagement in Vail, CO.
We started off our session just east of town in an aspen grove while the snowflakes were the largest and then moved downtown for a more urban setting. 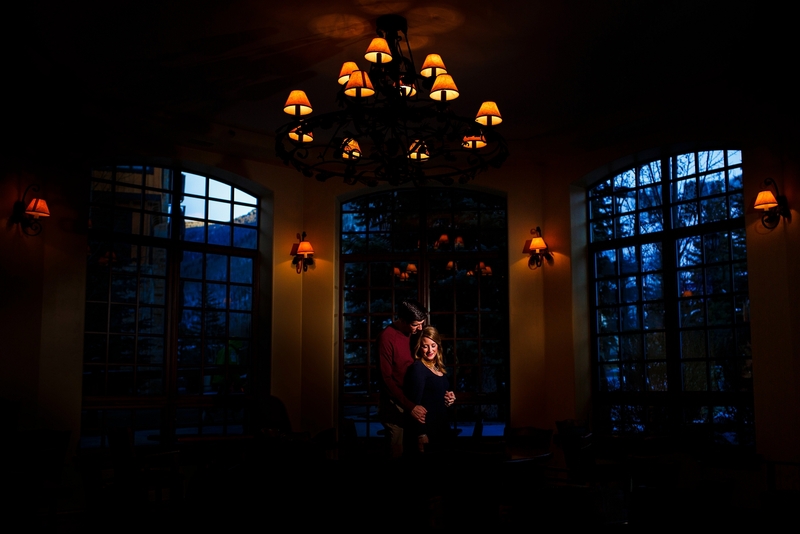 Downtown Vail is one of our favorite places to shoot with its cobblestone streets and cozy mountain town feel. After a few hours of trudging around in winter weather, we headed back to the Tivoli Lodge for a blanket and fire. It was a blast being able to shoot this session and such a great change of pace from our usual fall busyness. Both these two are such genuinely nice people and so easy to work with. 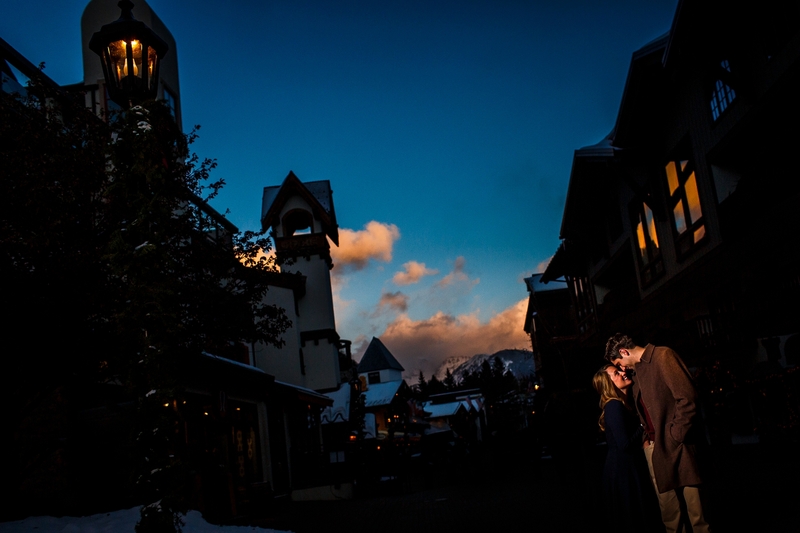 Enjoy Matt & Devin’s Winter Engagement in Vail, CO. The Outtakes. 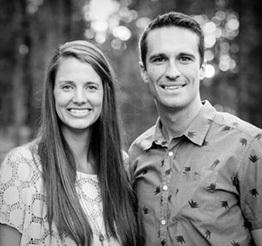 Our 2015 in Review. This is sick! Love this, jealous of the snow! I absolutely love your red coat! Do you mind sharing where it is from? 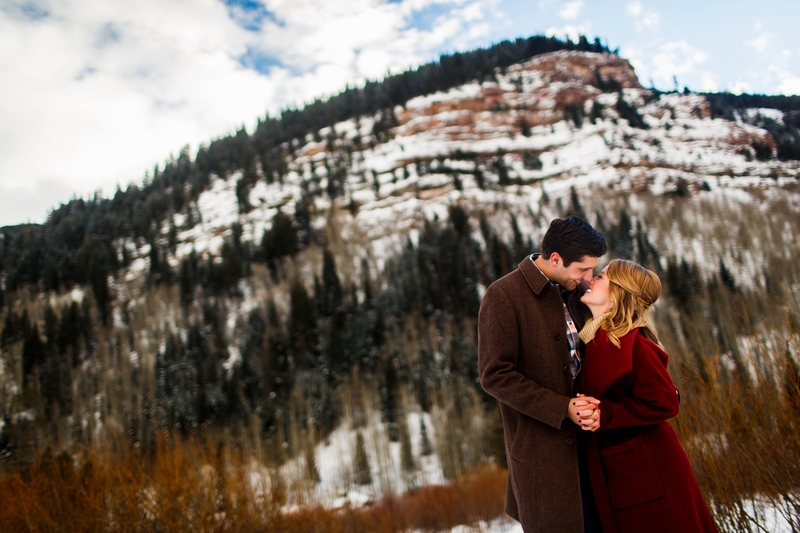 I stumbled across this post in researching inspiration for my own engagement shoot happening next month in Steamboat Springs, CO, and the color is beautiful against the snowy backdrop! I was able to reach out to Devin and she got the jacket at Anthropologie in the fall, but said she wasn’t able to find it online anymore. Hope that helps. Thank you SO MUCH for your quick response! I reached out to Anthropologie to see if they still have any in stock. Stunning images, The way her eyes pop!